Poll: Do producers have a responsibility to take into account contemporary social values when staging historical revivals? Recent revivals of classic shows, both in the UK and across the Atlantic, have prompted many to question how to approach restaging historical productions when both times and attitudes have changed. In a column for The Stage, Richard Jordan asked whether the attitudes towards women in musicals like 42nd Street, Kiss Me, Kate or The Producers requires additional scrutiny. 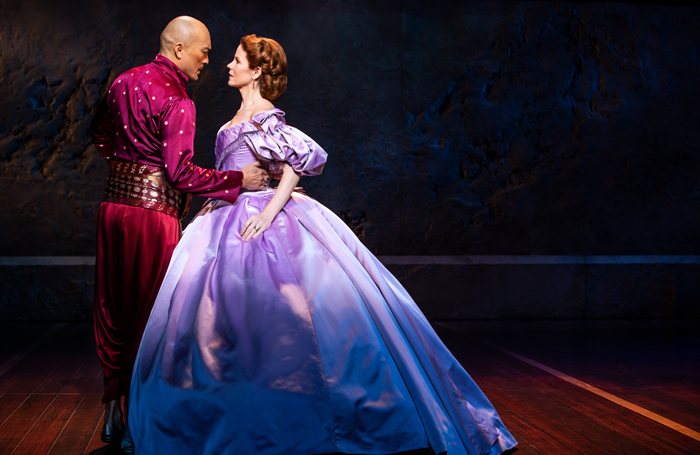 Mark Shenton argued that reinterpreting classics, such as The King and I, keeps them alive and relevant for modern audiences. This week we’re asking: Do producers have a responsibility to take into account contemporary social values when staging historical revivals? Do producers have a responsibility to take into account contemporary social values when staging historical revivals?